In Defense of Troublemakers - Audiobook | Listen Instantly! From Twelve Angry Men to Edward Snowden, lone objectors who make people question their assumptions bring groups far closer to truth--regardless of whether they are right or wrong. 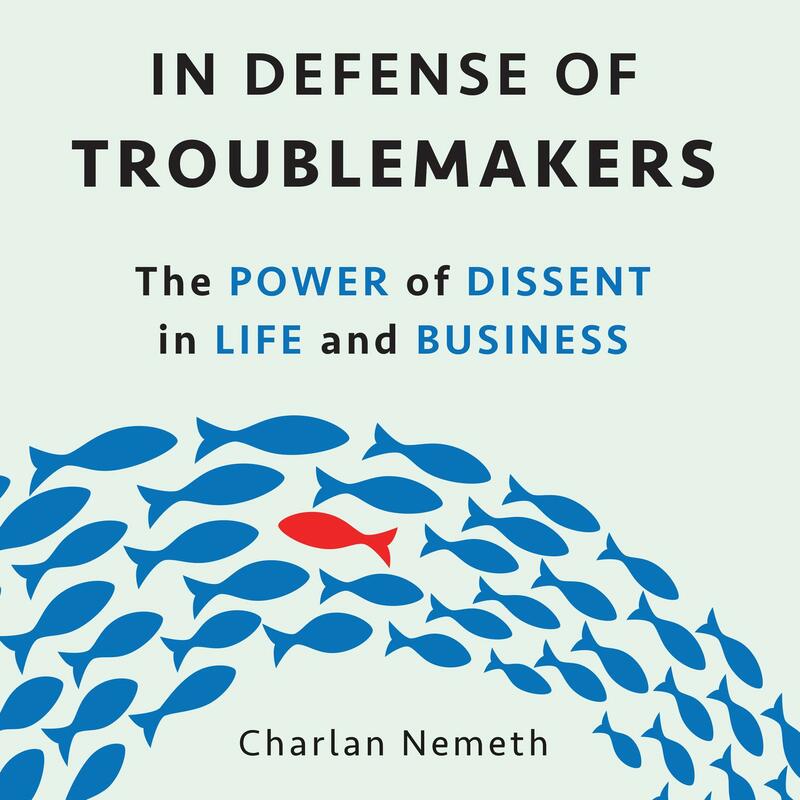 Essential reading for anyone who works in groups, In Defense of Troublemakers will radically change the way you think, listen, and make decisions. William Poundstone, author of Are You Smart Enough to Work at Google? 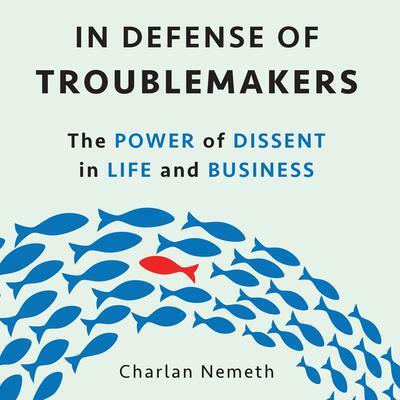 Charlan Nemeth is an author and a professor in the department of psychology at the University of California, Berkeley.